Microsoft Word Training Ottawa - Learn with the best! 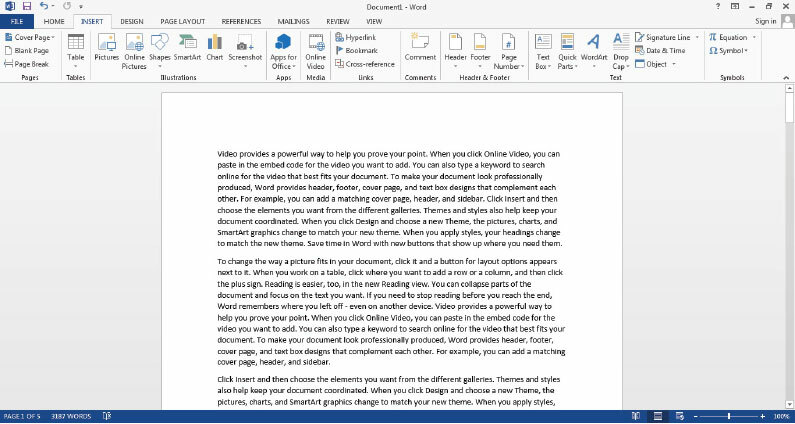 There’s a lot to like about the new Microsoft Word 2013. The new features will make your day-to-day work much easier to perform. In this course, you’ll learn the basics of creating, editing, and formatting documents in Word 2013. Discover how to leverage templates to build better documents, collaborate with other team members, create numbered and bulleted lists, and work with tables. » what are building blocks?